I own and cherish each one of the books I am recommending. Those who know me well, know I have an obsession with designer shoes and bags and, of course, jewelry. The images in these fashion design books are absolutely stunning, especially the Manolo Blahnik and Cartier books!! Breathtaking images of shoes and jewelry…actually, works of art! This collection also includes books covering fashion icons…like Lady Diana. To shop these books, just click on the images below. Plus, you can see how I used them in different applications. I combined these books due to their colors for a spring vignette on my dining room buffet. A lot of the time, I use them like trays. They provide a great surface for beloved accessories plus add color! One last thing to remember about coffee table books is that they are great for gifts! Especially for those in your life that seem to have “everything”. Giving them as gifts can be a very thoughtful way to convey that you know someone well and that you celebrate their passions. 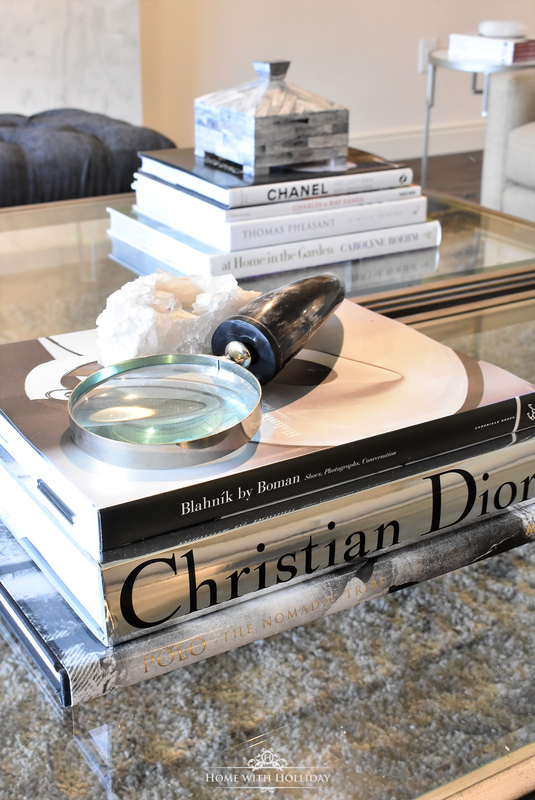 If you are interested in updating some of your coffee table books or to give them as gifts, hopefully, this post was helpful. 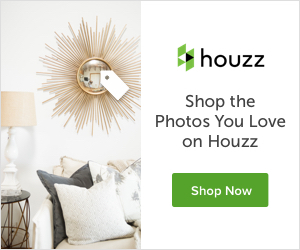 To see more inspirations on how to decorate with coffee table books, click on this link to my Pinterest page on the same topic. And stay tuned for more of my Friday Favorites posts!